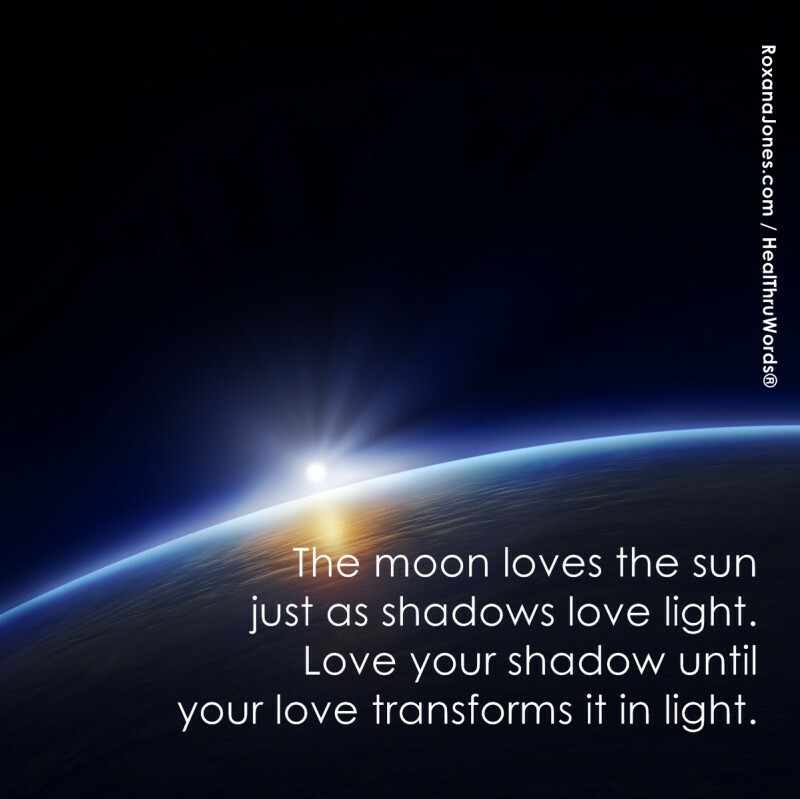 There are a lot of heated emotions in the sky this week, today we are blessed with a full moon and partial lunar eclipse, so make sure you keep your cool! Although some of you might say what is happening in the sky is far from a blessing, regardless of what emotions arise for you, it truly is a gift from the Universe. When the moon is full there can be heightened mind activity which may lead to mental exhaustion and distress. Thoughts might become increasingly random and obsessions may dominate your thoughts during this period. The fullness of the moon represents endings and completions, but it is also related to our conscious and subconscious desires. If there is something that you have wanted to take care of but subconsciously have been putting it off, now is the time to get it done. It isn’t folk lore when it comes to acting out all crazy when there is a big round moon in the sky. Don’t put off what it is your feeling. Every month we get an excellent opportunity to work through whatever it is that comes to the surface for us. If you end up feeling the same emotional issue month after month then that is a good indication of what needs to come to completion, once and for all. Everything that we get rid of that no longer serves a purpose in our life, leaves us with more room for our dreams to exist instead. It is the moon which touches us and connects us to our Soul. Our deep thoughts and feelings are activated a few days before the full moon and very often for a few days after. Don’t ignore what you feel, don’t let your Ego use the full moon as an excuse to keep you trapped in old behaviours that you have long outgrown. Don’t bury again what wants to leave. Let your tears flow, there is no better way to let go of what is trapped inside of you than to have a good cry. Give yourself permission to connect with what it is that needs your attention. Get angry if that is what swells up. But own your angry, you don’t have to thrash out at someone else. Keep it real and perhaps use the illumination of the sky to take out any frustration. There is a full moon tonight and a partial Lunar Eclipse, this beautiful combination is a source of healing that can be very useful to us, so I urge you – get to work! Tonight is a beautiful opportunity to let go, and love yourself for who you are. Tomorrow new joy will fill your Soul.